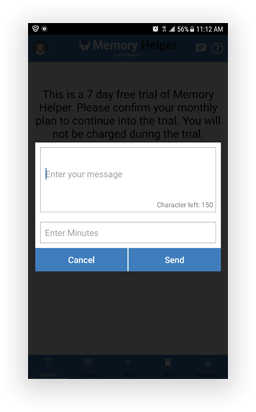 Get a quote to develop a personalised reminder app for people who forget. 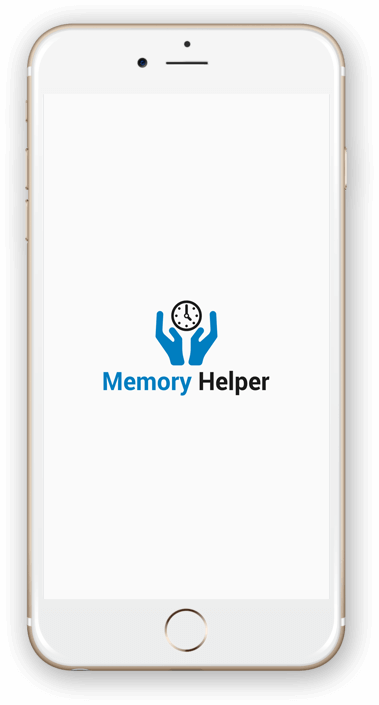 How Does Memory Helper Work? To streamline the communication between Care Giver & Receiver, the Memory Helper is developed to be installed easily on an iOS Apple smartphone/ iPad or an Android smartphone/tablet. A high-quality 10 inch Lenovo Tablet is a perfect choice for the care receiver to get access to the reminders & messages in the comfort of their space. 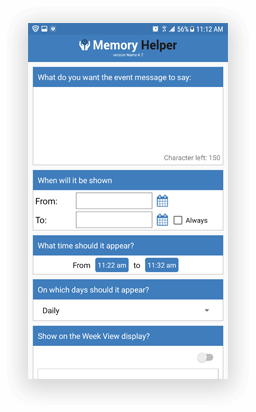 This easy to set up & use app provides a convenient experience for both carer & receiver. No interaction is required from the care receiver. 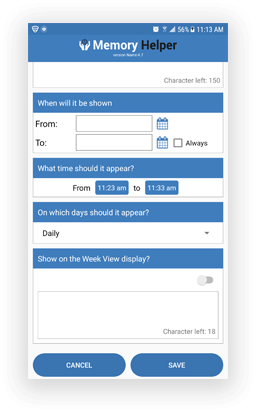 With a freedom to operate the app from anywhere & anytime, the care giver sends automated prompts & reminders on receiver’s tablet to let him view day to day tasks. There can be multiple receivers for one carer sharing the same information, but at a time only one carer can connect with the receivers. To make tablet securely sits on the specially designed stand, the user needs to buy a strong stable tablet stand online available at Memory Helper website.